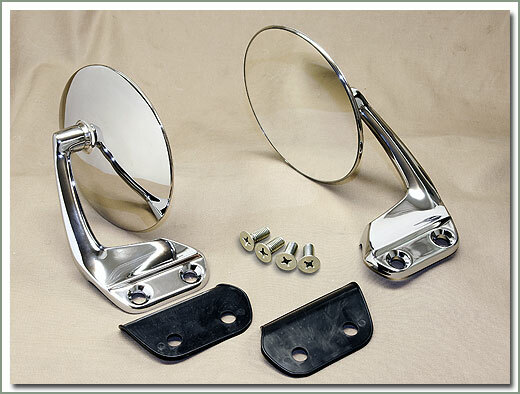 SOR also offers an inexpensive aftermarket alternative for those of you who want the Aussie style mirrors. 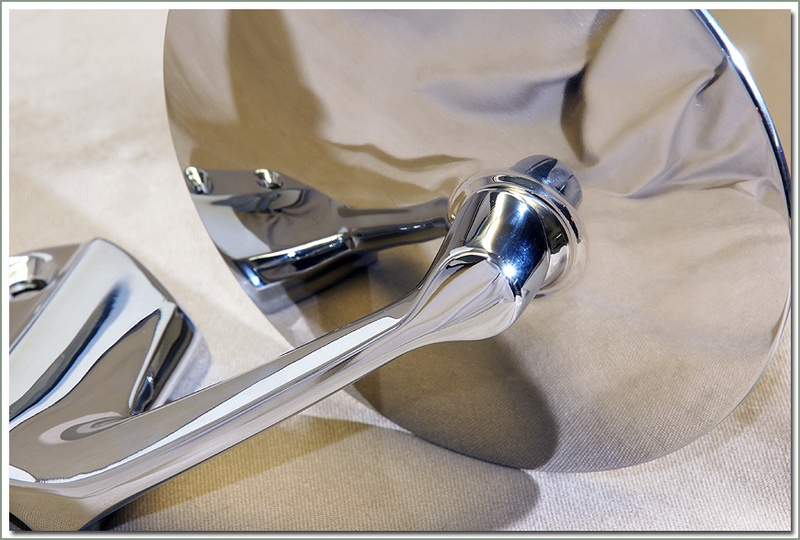 These mirrors are the same break away mirror arm, with a convex mirror. Direct bolt on, no drilling required. 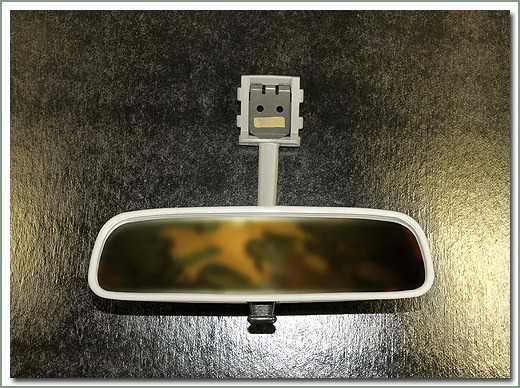 Mirror comes with pad, and sheet metal screws. 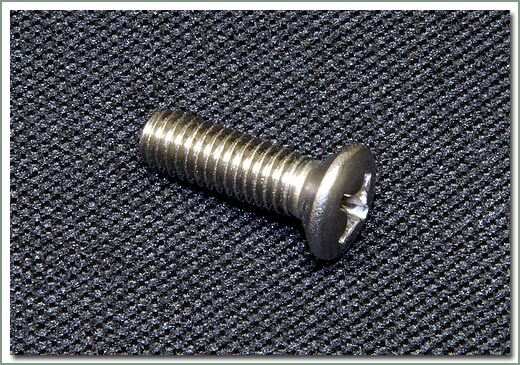 Designed to use factory screws #166-03L, order separately if needed. 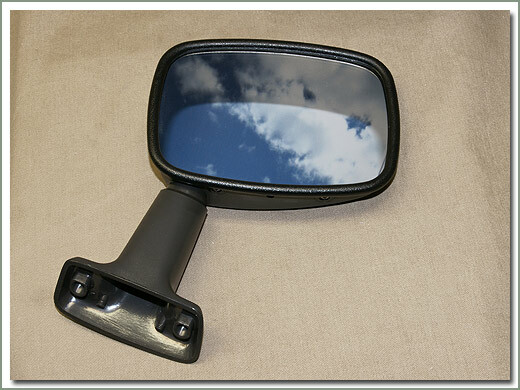 These aftermarket mirrors have a metal mirror arm with a plastic mirror housing. Fits all 60 Series. Sold each. 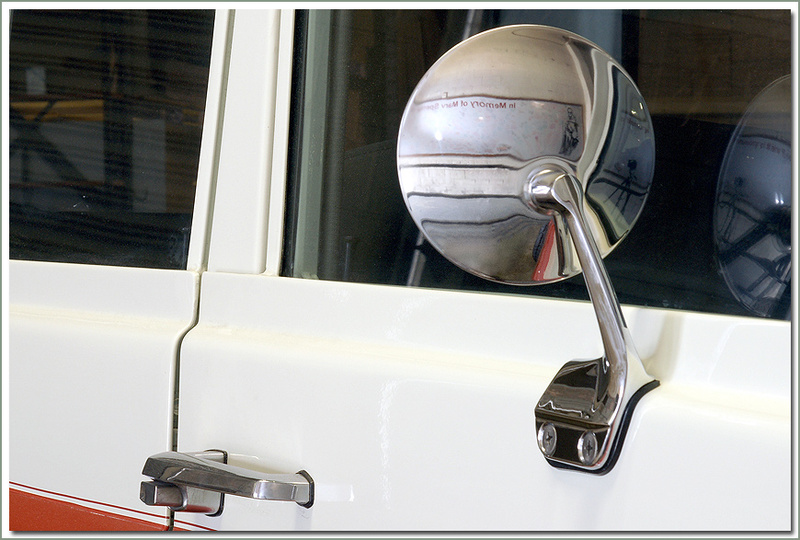 Fits 8/80-1/90 FJ60/FJ62 - Features a break away style mirror arm with plastic mirror housing, and a larger convex mirror head. 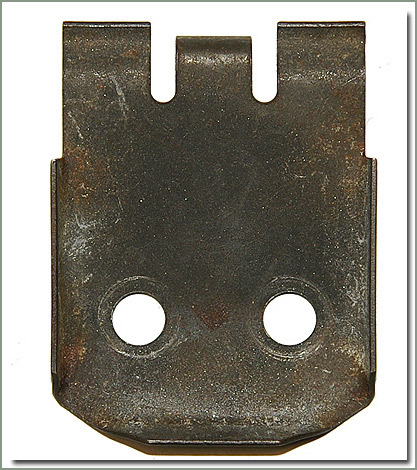 Bolts to factory holes, does not require drilling. 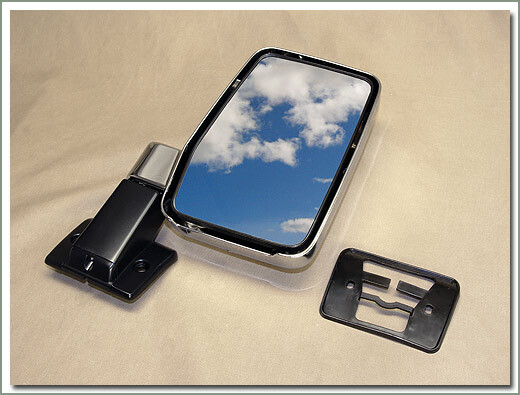 Comes with mounting pad & hardware. Save $ when you buy in a pair! 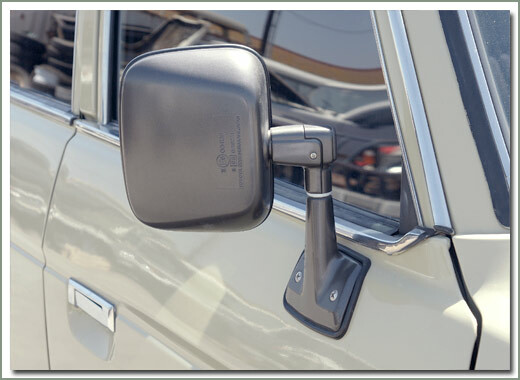 Fits 8/80-1/90 FJ60/FJ62 - Features a break away style mirror arm with plastic mirror housing, and a larger convex mirror head. 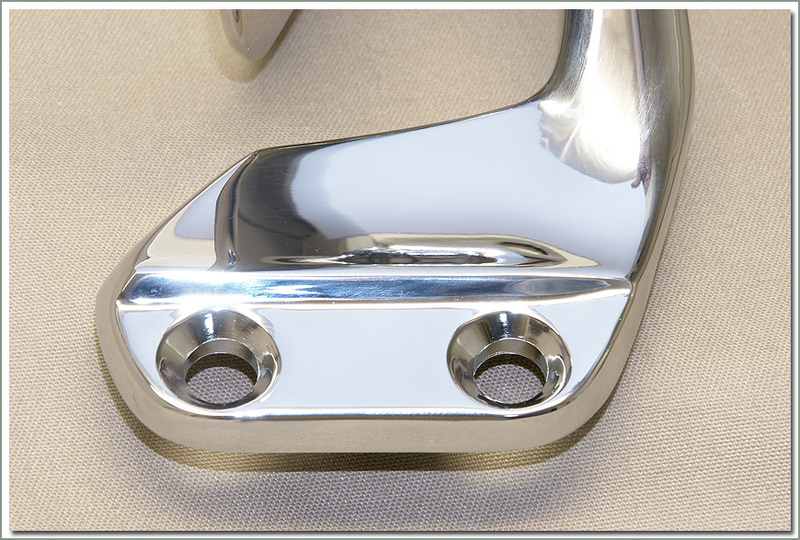 Bolts to factory holes, does not require drilling. 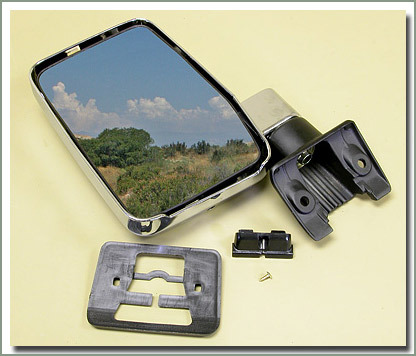 Comes with mounting pad & hardware. Sold Each. 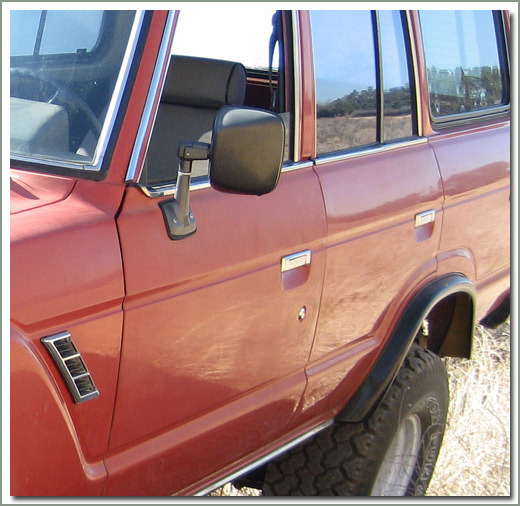 60 Series wagon owners, upgrade from your stock small mirrors to factory O.E.M. 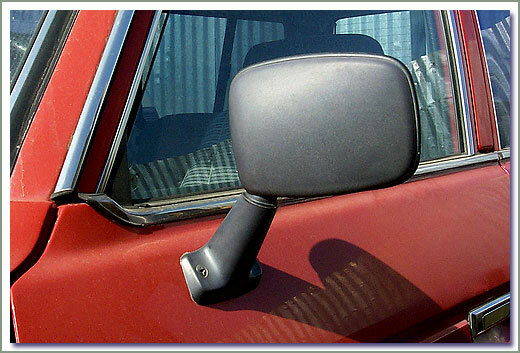 Aussie style mirrors. 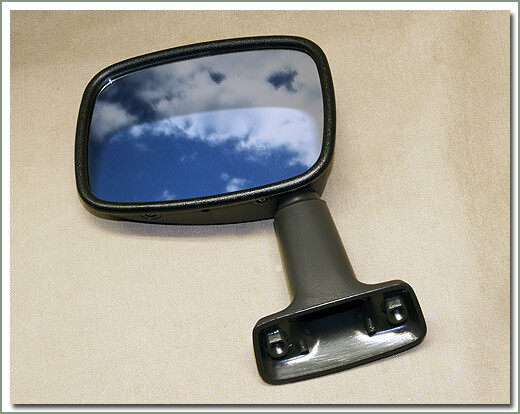 These factory Aussie mirrors are built to withstand the outback environment, they feature a metal break away style mirror arm and larger size convex mirror head for better vision. 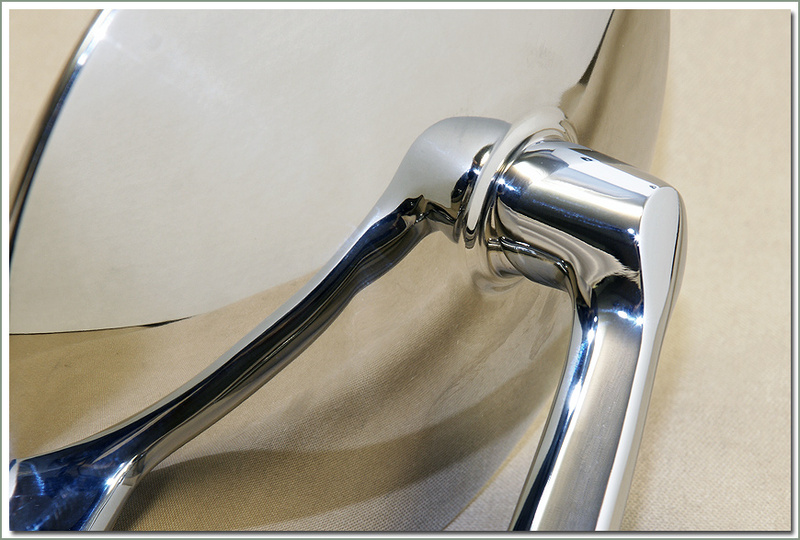 Direct bolt on, no drilling required, bolts to factory holes. 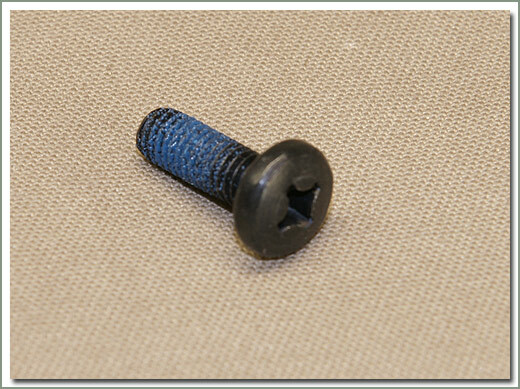 Designed to be used with #166-03K screws, order separately if needed. 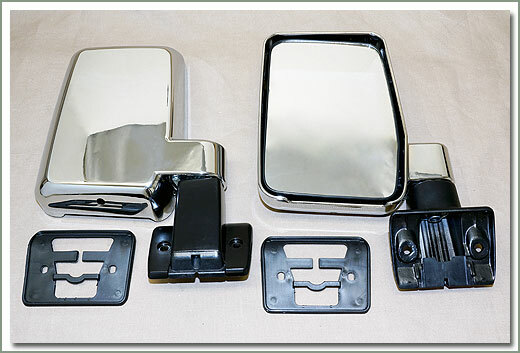 These mirrors are genuine factory equipment, top of the line quality, the best mirror you can buy for your 60 series wagon. Requires mirror pad between body and mirror. Fits all 60 Series. Sold Each. 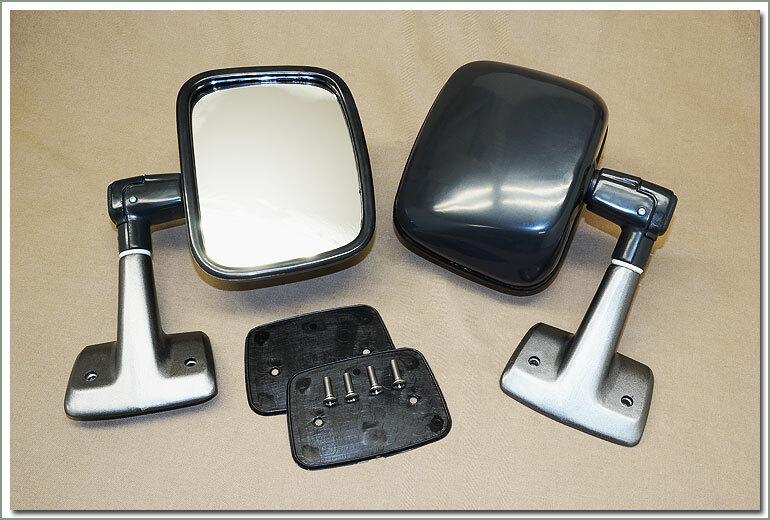 Fits 8/80-1/90 FJ60/FJ62 - Features a break away style mirror arm with metal mirror housing, and a larger convex mirror head. 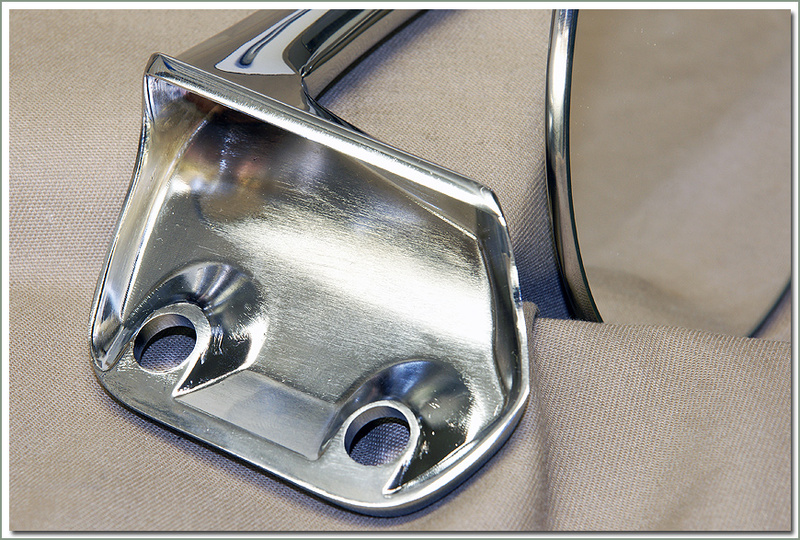 Bolts to factory holes, does not require drilling. 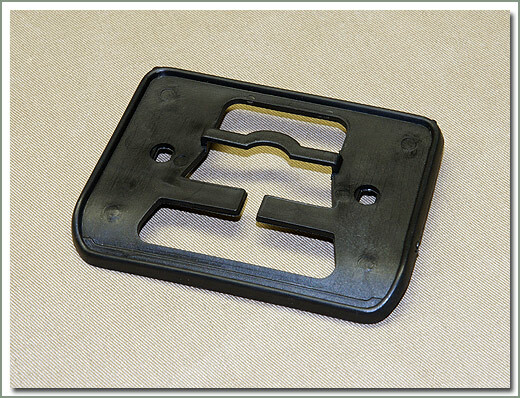 Does not come with mounting pad or hardware, order separately if needed. Sold Each. 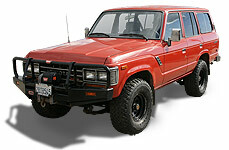 Fits 8/80-1/90 FJ60/62 AFTERMARKET. 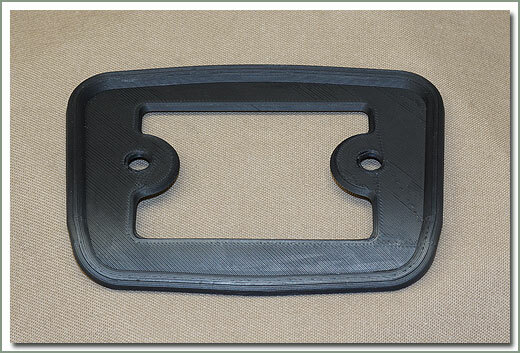 The OEM pad is not available. 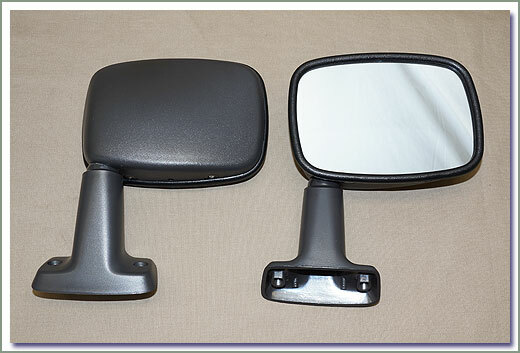 This aftermarket pad is designed to work with Aftermarket Aussie Mirror. 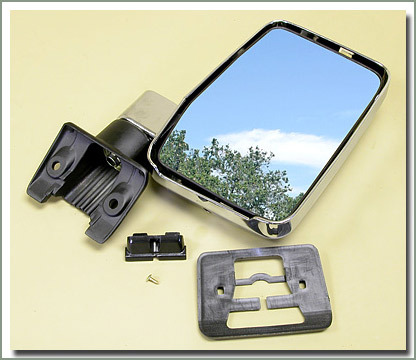 It will work with the OEM mirror by enlarging the bolt holes. 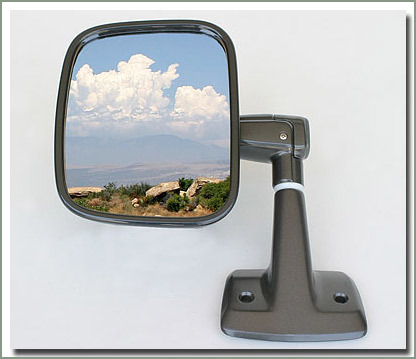 Now SOR offers an inexpensive aftermarket 60 & 62 Series Manual style Mirror. 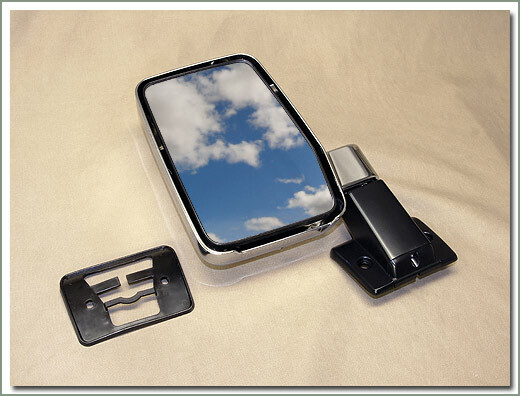 This Manual Mirror is styled after the 62 Series size electric mirror. Mirror comes with pad. 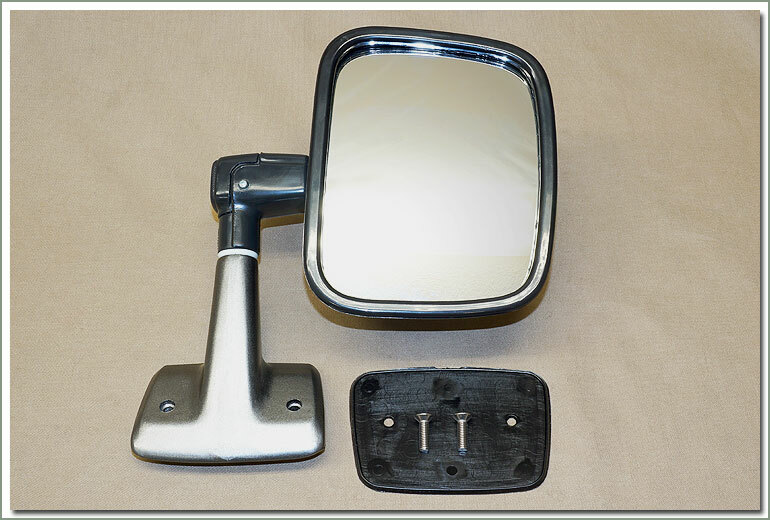 Aftermarket mirror shown in photo, OEM nonelectric style mirrors are also available see price list for listings. Fits all 60 Series. Sold each. 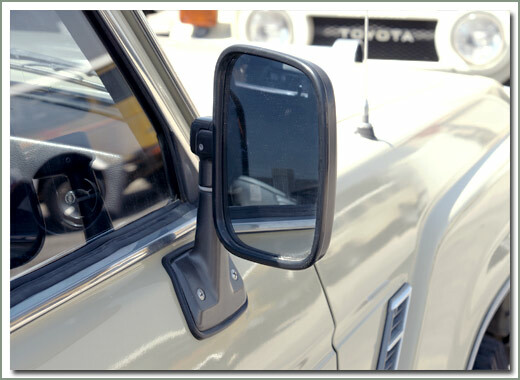 For you 55 owners who have been looking for these rare side mirrors that have been discontinued from Toyota for quite some time, we can now offer you a high quality reproduction. Sold as a pair with mounting screws and pads. 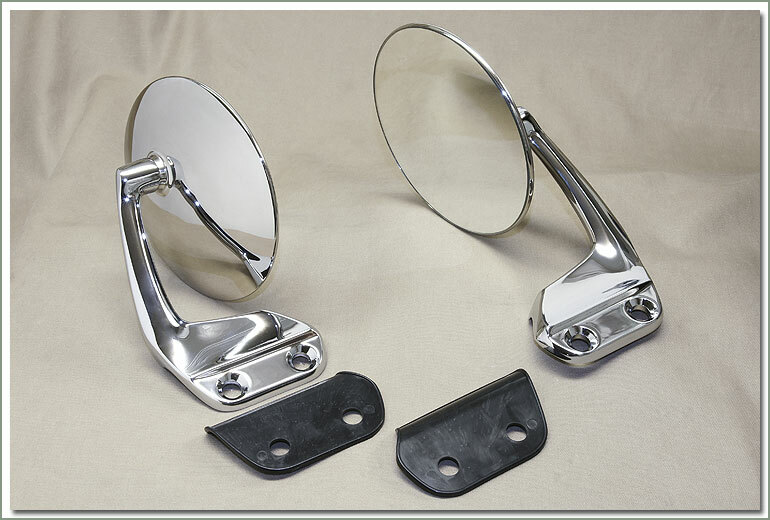 These FJ55 side mirrors are restoration quality. 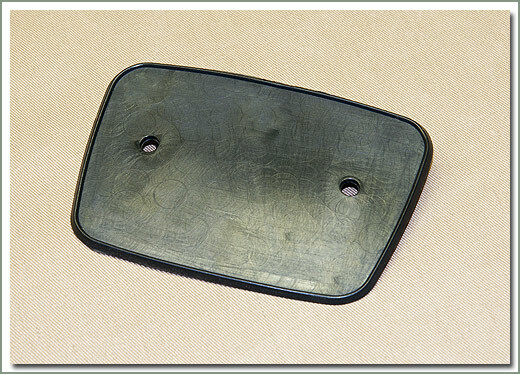 fits 1968-7/80 FJ55 - sold as a pair with pads.